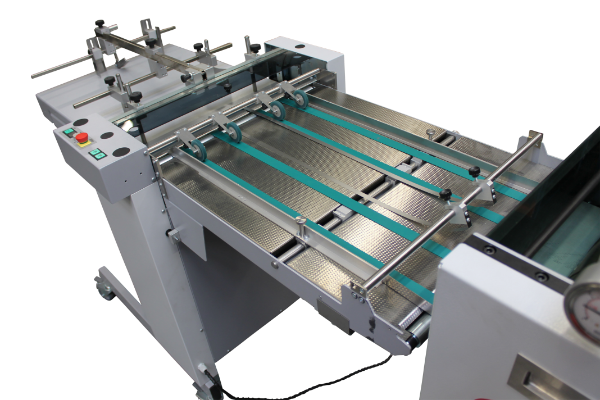 The Digital Flexible Cut die-cutters are specially designed for the digital printer. A proven design initially only distributed by Ernst Nagel in Germany. Through the years the concept was further developed resulting in the modular DFC PRO available in various sizes and in 2 or 3 cylinder version. An economic design combined with reliability offers fast make ready with virtually no waste. 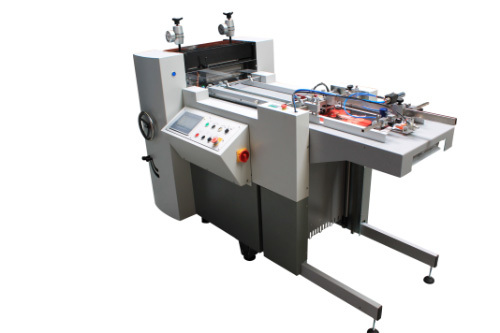 The machines do not require special operator skills and can be operated after a short training, explaining the functions. 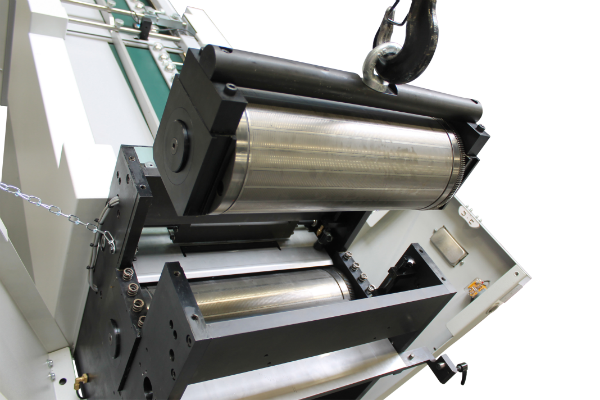 Flexible dies mounted on a magnetic cylinder running against an anvil cylinder with a fixed gap assure perfect cutting. 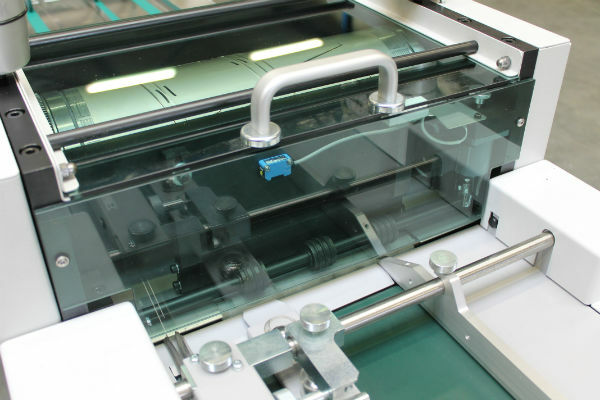 The fixed cutting gap avoids operator errors that might damage the flexible die. 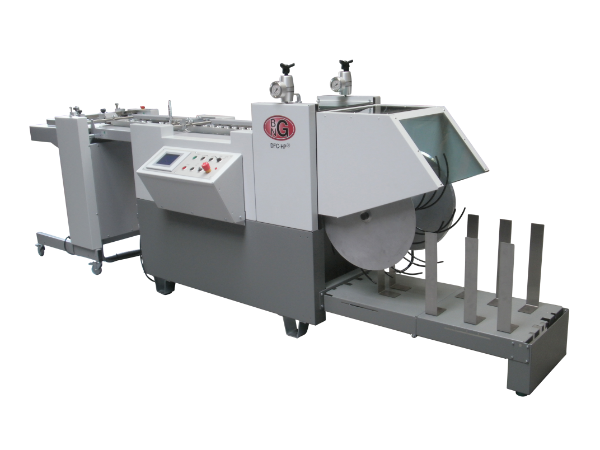 Creasing jobs require a counter line; this counter line can be fixed to the anvil cylinder with double-sided adhesive tape. 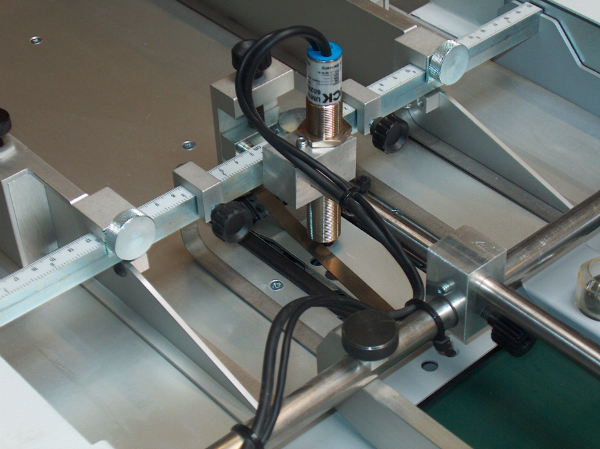 It is possible to replace the standard anvil cylinder by a second magnetic cylinder for frequent creasing job changes. 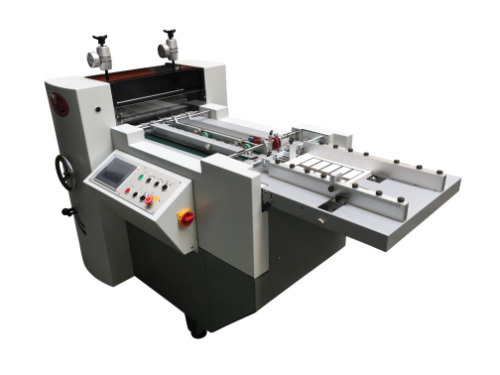 In this case 2 flexible dies are used, the top die with the cutting lines and male creasing lines and the bottom die with the anvil lines and the female counter creasing lines. 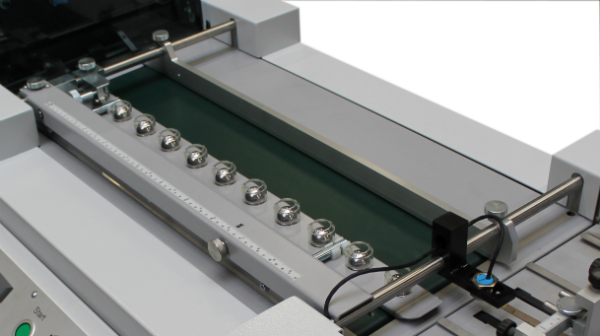 The 3-cylinder version has 2 counter cylinders, a standard hardened anvil and a magnetic counter cylinder mounted in a carousel. 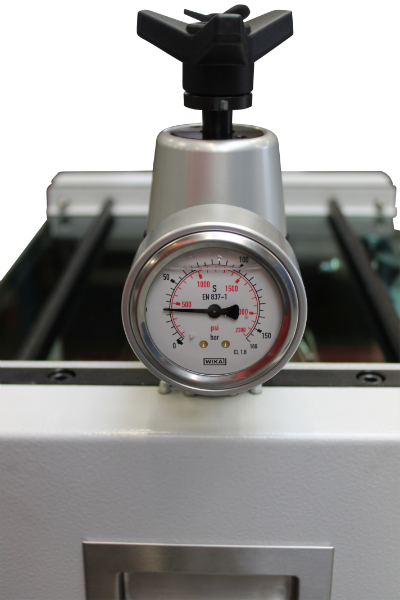 The counter cylinders can be changed in 2 minutes. 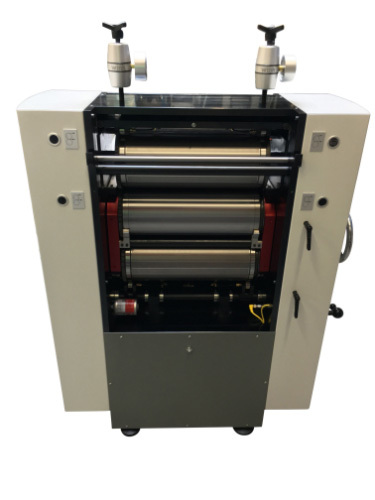 DFCC PRO-3C, 3 cylinder technology with pile feeder. 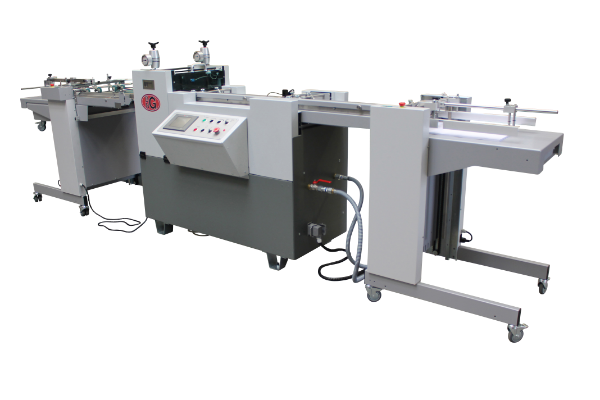 DFCC PRO-3C, 3 cylinder technology with pack feeder. DFCC PRO-3C with double anvil. 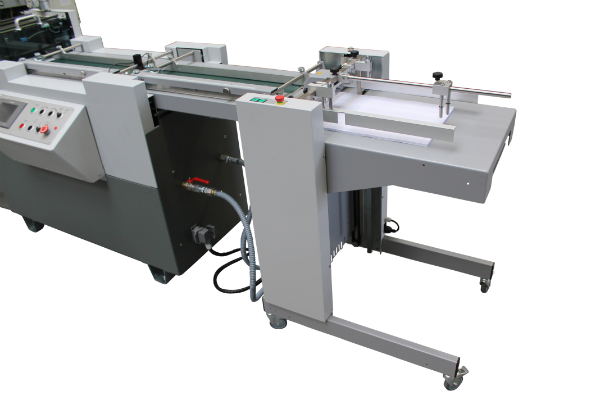 DFC die cutting unit with infeed. DFC with simple delivery table. DFC with pack feeder and reception wheel. DFC with high pile feeder and high pile deilvery. 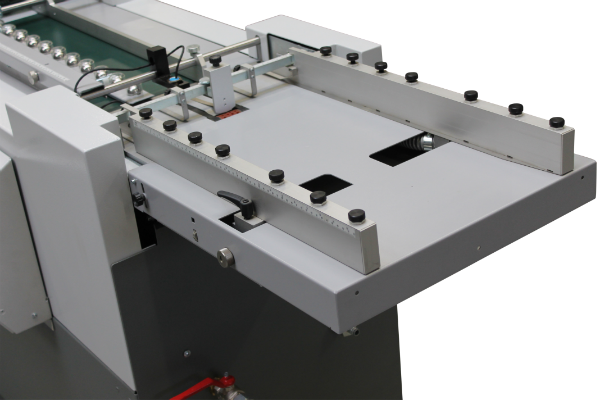 DFC with delivery belt for seladhesive labels. DFC with pile feeder and reception wheel. DFC PRO with AWSD running boxes. DFC PRO running A4 presentation map. 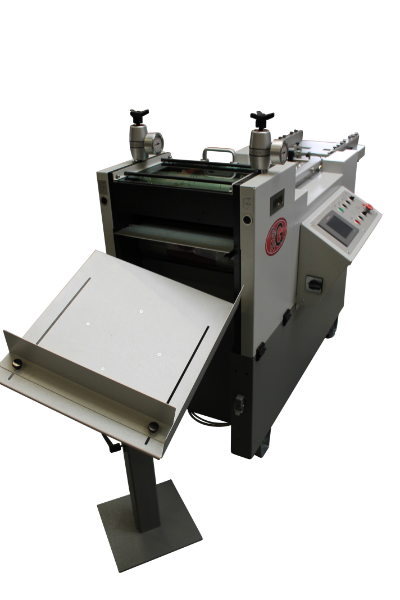 DFC HIGH PILE – die cutting machine. 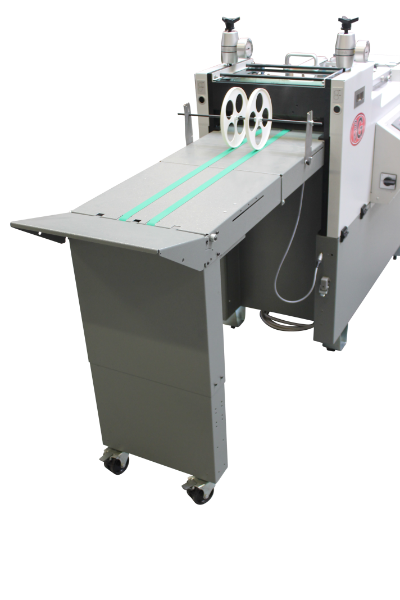 DFCX short run die cutter. 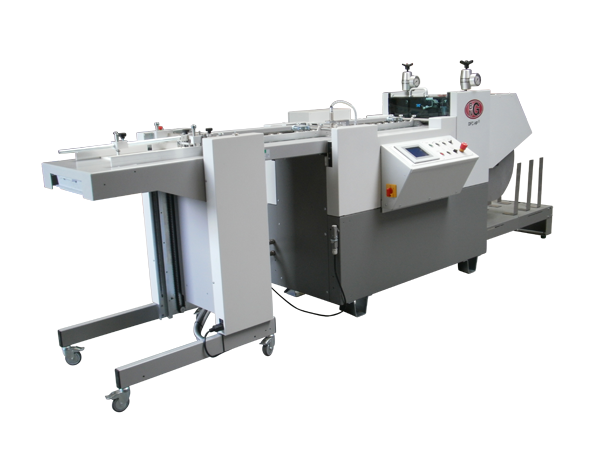 DFC (Passport RFID) rotary sheet fed die cutter. 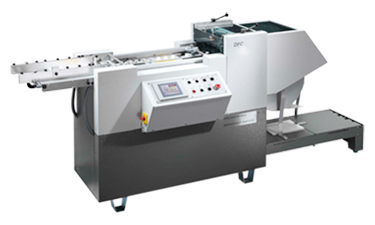 DFC, DFCX sheetfed die-cutting machine.